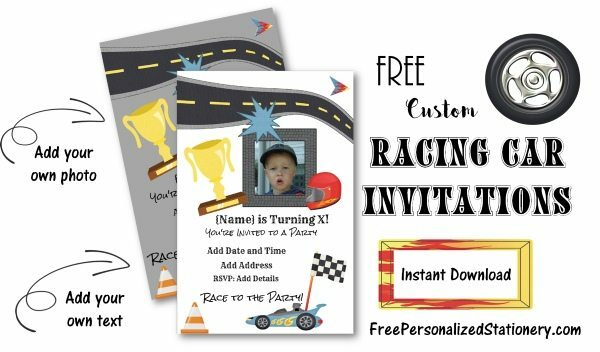 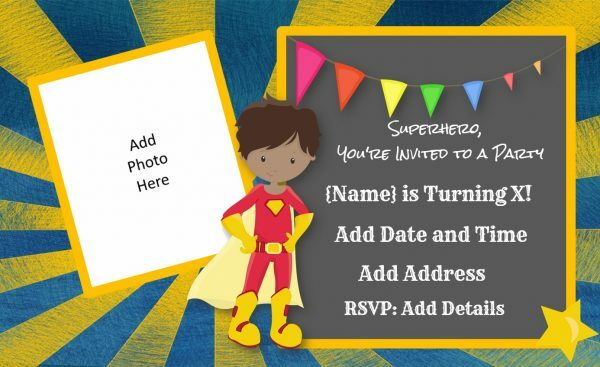 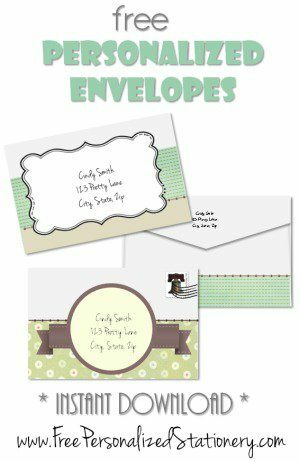 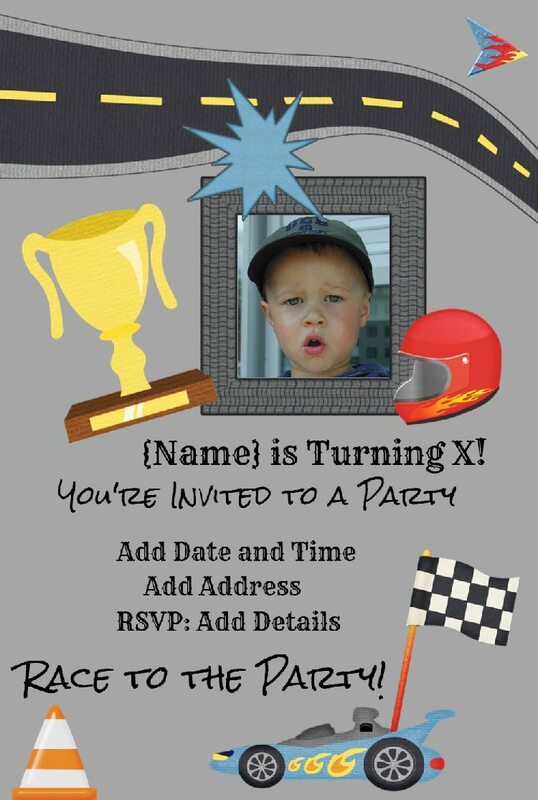 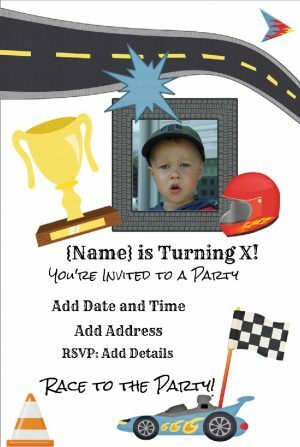 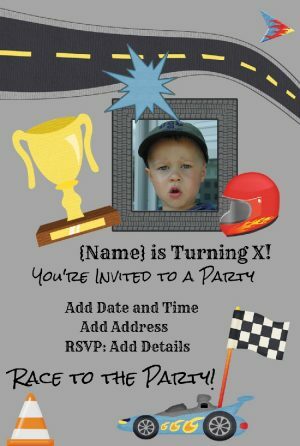 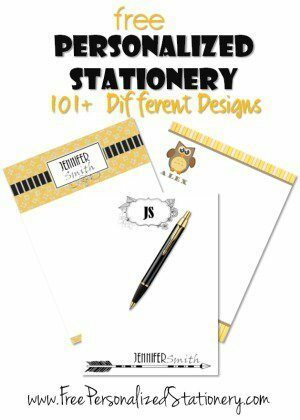 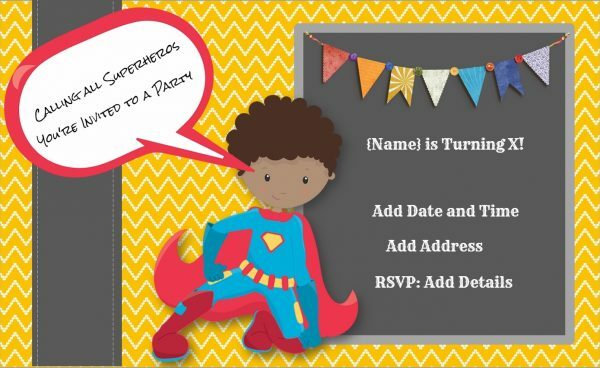 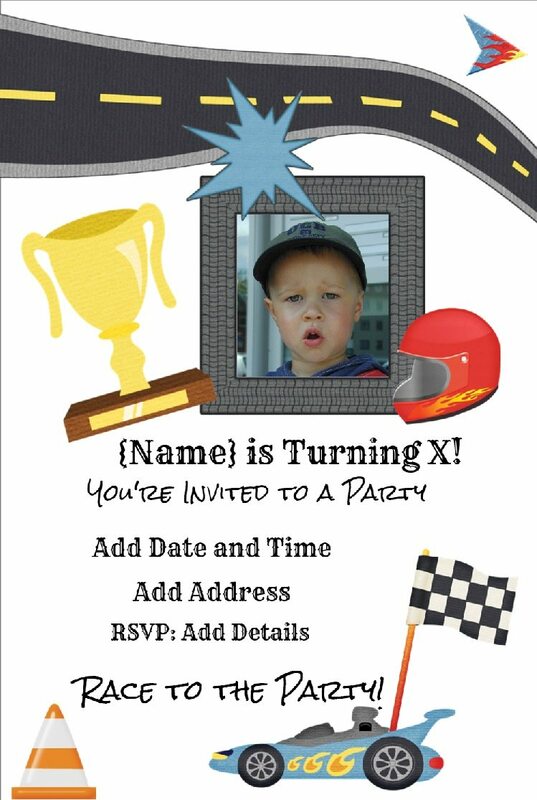 You can customize the text and add a photo of your little pirate to personalize these pirate invitations. 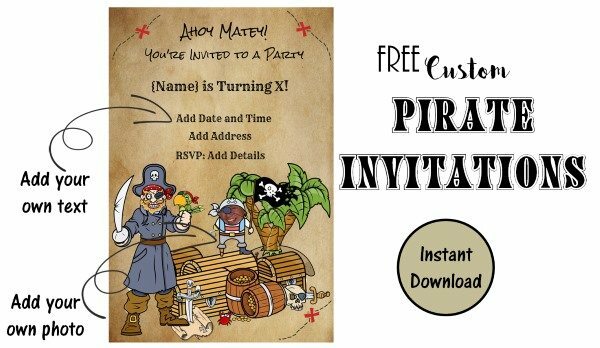 Click on the pirates face to upload a photo and pull the bottom right corner until the picture of the face is large enough to cover the pirates face. You can use the arrow to rotate the picture if required. 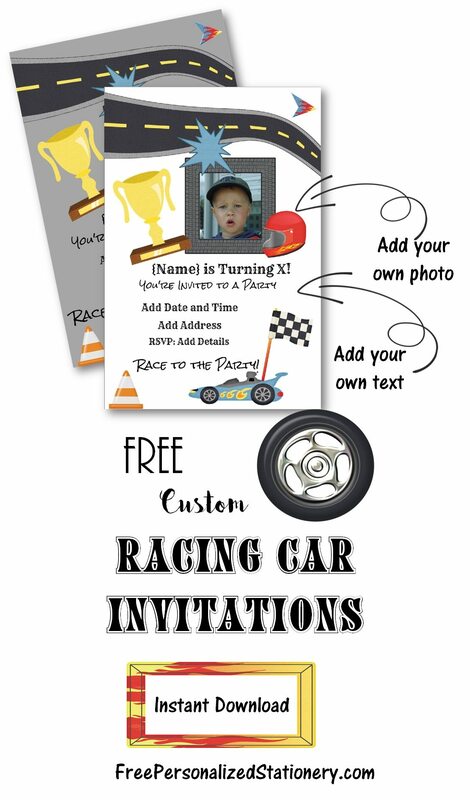 Fill in the text and then download or print.